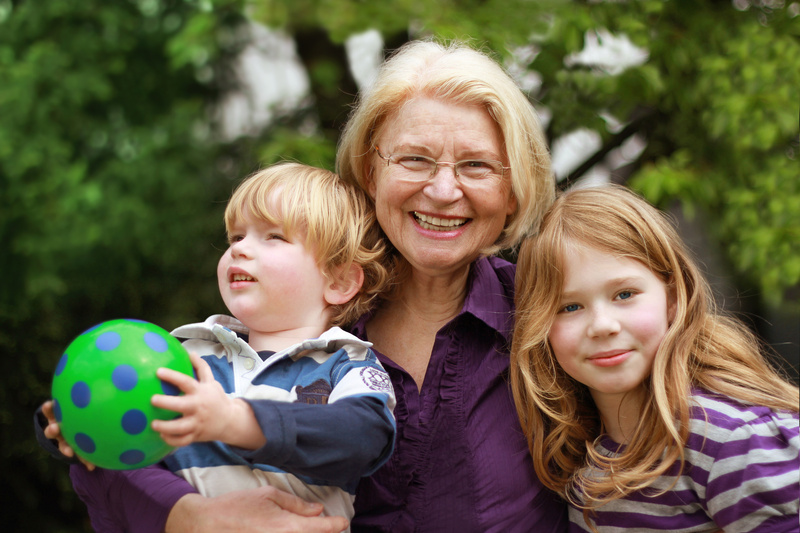 As grandparents we know how important it is to be intentional when it comes to blessing our grandchildren. Perhaps, like me, you have a Scripture passage which you use to bless your grandchildren on a regular basis. This is an important thing for us to do. But, intentionally blessing our grandchildren is something we do in small, everyday ways as well. For example, when you encourage your grandchild to try something new, you are blessing them. When you cheer them on as they accomplish something they worked hard to learn, you are blessing them. When you snuggle them in your lap and whisper to them how you love them forever and for always, you are blessing them. When you tell them God knew what He was doing when He made them to be boys – or girls as the case may be – and you are oh so glad He did, you are blessing them. Yes, be intentional when it comes to blessing your grandchildren with a Scripture verse or passage. This is something which matters. But, do not forget to be intentional with all the “little” blessings; the everyday blessings as well! Everyday blessings are so necessary for our grandchildren, whether they live nearby or far away from us. In this age of technology, it becomes easier to keep in touch even with the grandchildren who are in college or living on their own, than it was even a few years ago. I try to follow them and encourage them via facebook regularly.